If your iTunes occurs some problems frequently, you can reset the iTunes library to deal with this issue. You may want to know how to reset iTunes library on Windows and Mac respectively. This guidance will offer you the methods to make it. Check out the following contents to solve the problem perfectly. 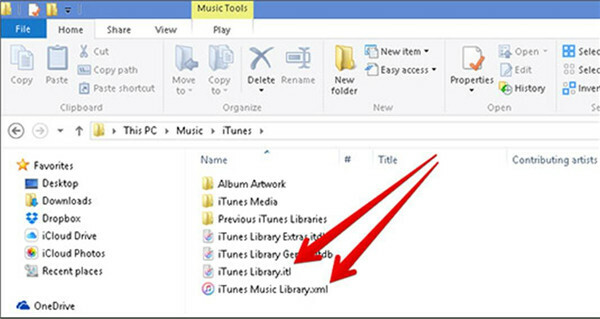 As for how to reset iTunes library Windows, this part will show you the detailed steps to make it. Now let’s check out the contents shown below to make it. 1. First, you need to shut down your Windows computer to prepare to reset iTunes library Windows. 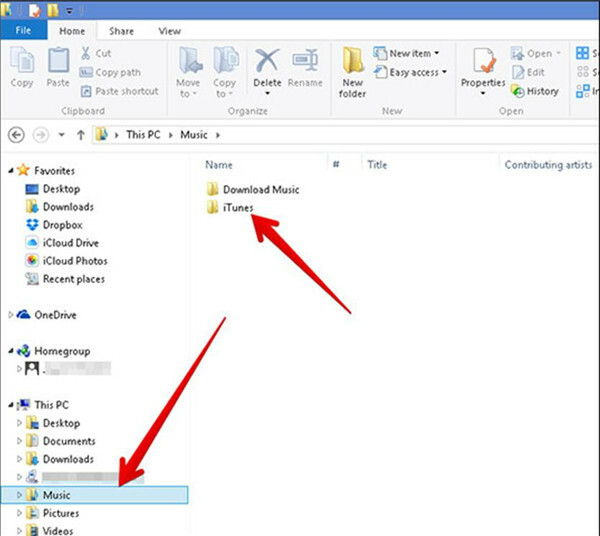 And then you need to go to Windows Explorer and click on “Music > iTunes” folder successively. 2. Find the files of iTunes Library.itl and iTunes Music Library.xml and delete them from the folder of iTunes. In order to deal with how to reset iTunes library Mac, you can make use of iTunes to make it. This is a good tool for you to use and you will be satisfied with its good results as well. The step-by-step process is listed below. 1. 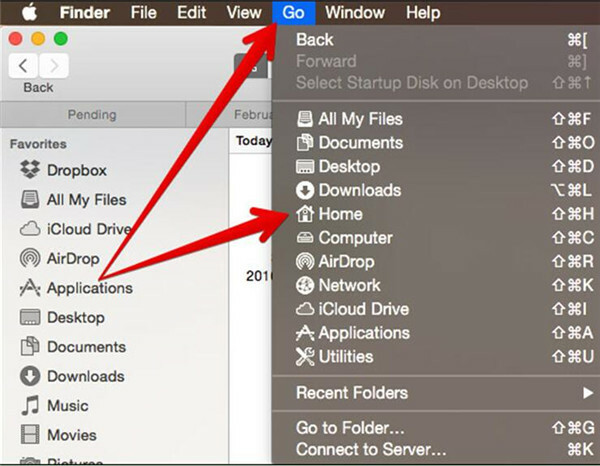 Shut off Mac computer at first and then move to click on “Go > Home” tab in order. 2. Click on your “Music” folder to open it. 3. Click on the “iTunes” folder. 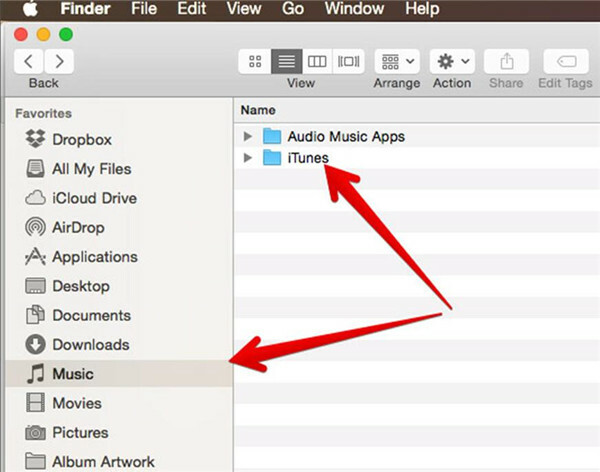 You can also get access to iTunes folder by clicking on the “Music” tab in the sidebar of Finder interface. 4. Find iTunes Library.itl and iTunes Music Library.xml. Delete both files from the iTunes folder and then you can open iTunes on your Mac computer to create your own iTunes library as you prefer. To reset iTunes library Windows and reset iTunes library Mac is not hard at all. However, before the resetting, you had better back up your iTunes library to computer in case you need. After you have solve how to erase iTunes library and start over successfully, you can now transfer songs from iPhone to iTunes library on your computer to create your own iTunes library. Finally, refresh your iTunes library to get a new start. 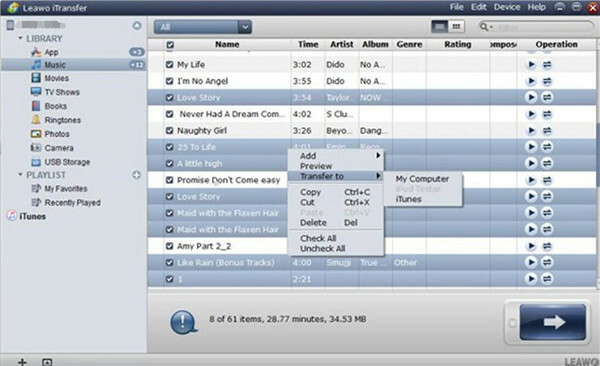 Leawo iTransfer can be used to transfer music from iPhone to iTunes library on PC to create your own music library. This software is powerful in functions and high in speed. You can make use of it to cope with various transfer issues among computers, iTunes and iDevices. As for how to transfer songs from iPhone to iTunes library, you can have a look at the following contents for reference. Run Leawo iTransfer on PC and then plug your iPhone into computer via a suitable USB cable. Your iPhone info will be detected by the program automatically. Click on “iPhone icon > LIBRARY > Music” to see all songs in your iPhone. 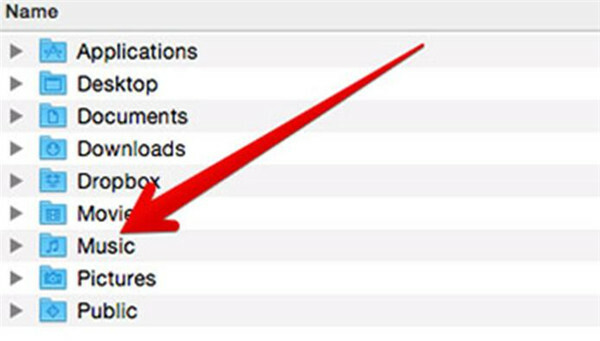 Choose the songs you want to transfer to iTunes library and then right click on one of them. In the next panel, you need to tap on “Transfer to > iTunes”. In the next panel, you need to check “Transfer to List: iTunes”. Finally, you need to tap on the button of “Transfer Now” to start copying music from iPhone to iTunes library. The percentage bar will show you the progress clearly. In a few seconds, the iPhone songs will be available on your iTunes library. As you can see, it is not so difficult to reset iTunes library Windows and reset iTunes library Mac. You can refer to the contents in this guidance to realize your goal perfectly. 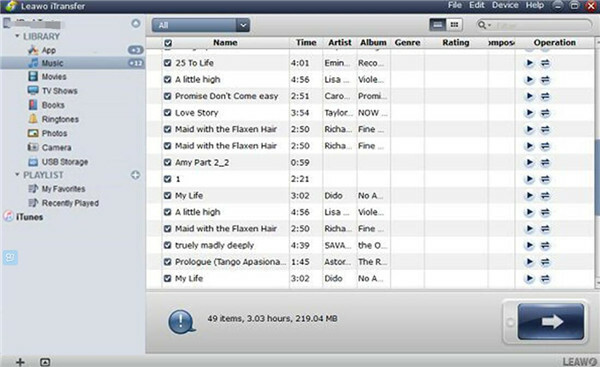 After you have reset iTunes library, you can use Leawo iTransfer to create your own iTunes library. Download this software now and have a try. 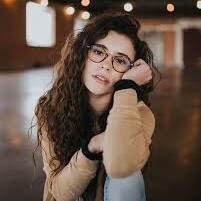 You will fall in love with this amazing tool at first sight.